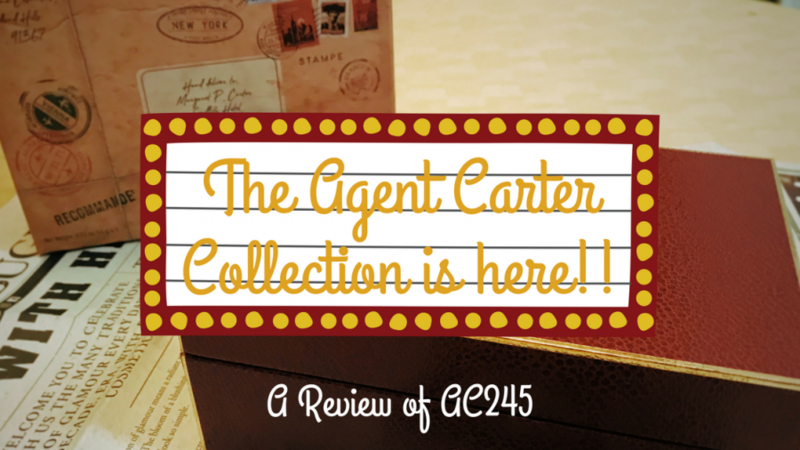 After what seems like a literal year (and actually is probably close to it) of waiting, the first part of the Agent Carter Besame Cosmetics collection has shipped to eager audiences. I personally bought the mysteriously labelled “AC245” within ten minutes of knowing it existed, and after a long, anxious wait, it finally arrived at my front door! So…what do we get after a year of waiting? Something great…that’s also kind of frustrating. 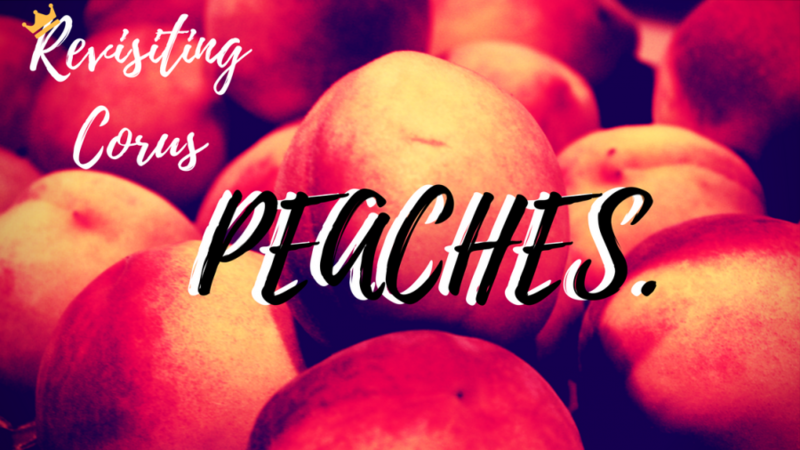 I am overwhelmingly body-positive–I love the many forms people come in, their shapes and sizes. I could also give less of a heck in hell about what other people think of my body; my body is my business, no matter what condition it’s in. That said–I’m really unhappy with it. I have a lowkey love of all things with a vintage aesthetic. I don’t really have the budget or chutzpah to go full vintage, full time–though many women are these days, to the point that there’s a full blown vintage-aesthetic subculture. My Instagram timeline has a lot of perfectly-coiffed women in immaculate outfits, and I draw inspiration from women who can actually wear hells for my own budget-friendly clothing style. 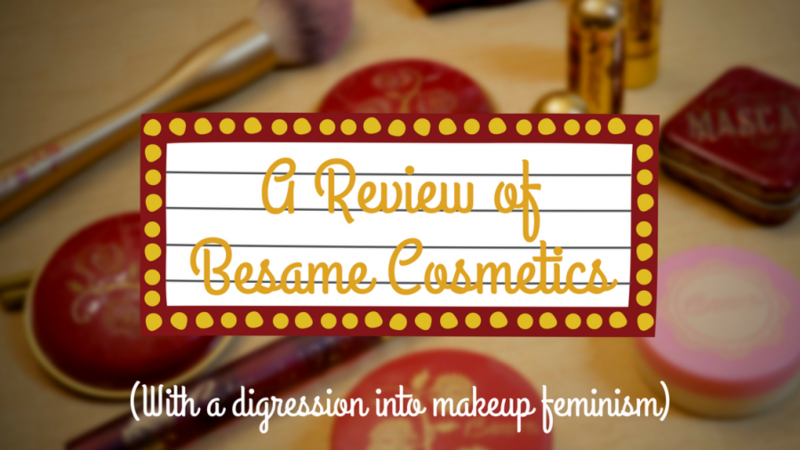 But I also pay attention to what they wear on their face, and there’s a brand that’s mentioned again and again: Besame Cosmetics. 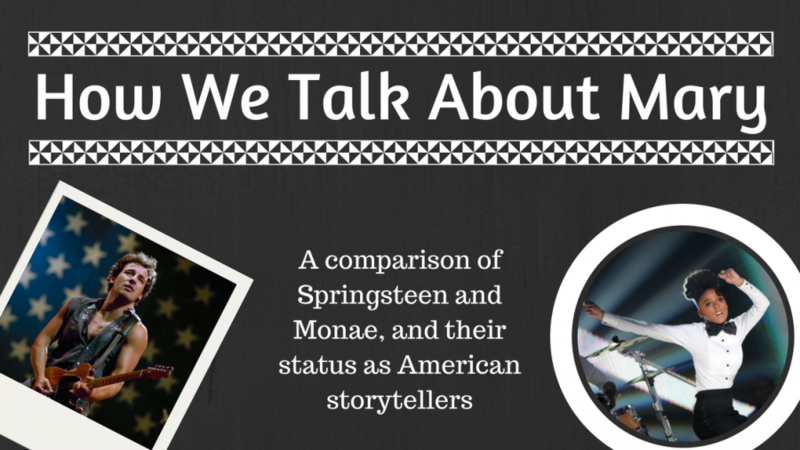 I grew up with Bruce Springsteen. When my father was home from work trips, he would sit in his basement office, the “woah-oh-oh-oh-oh”s floating up the staircase into the living room. I don’t know if I can call myself a fan, exactly, because I don’t know if I can disentangle him from my dad, from how I look back at my childhood. Ironically, much of Springsteen’s music tackles the process of looking back on childhood from a complex present, so there’s a good number of his songs that reduce me to tears. Springsteens’s got an emotional shortcut to the angst (“angst”) of my white, suburban upbringing in America. Janelle Monae’s music also reduces me to tears, but for very different reasons. I failed–I am a failure. I have failed to completely read the Tortall books by Tamora Pierce, and I have only failed by one and a half books. And I’ll tell you why. In this ongoing series, I’ve been reviewing the Tortall-based books of YA fantasy author Tamora Pierce. This post is about the first book in the Provost’s Dog trilogy, which is titled Terrier. This one is interesting. It certainly tries new things. In the Revisiting Corus series, I’ve been revisiting all of Tamora Pierce’s stories set in the Tortall universe. Today, I’ll be talking about the short story “Nawat,” which follows up the Trickster duet. Note: I will be taking a break from this series over the Christmas/New Year’s break. 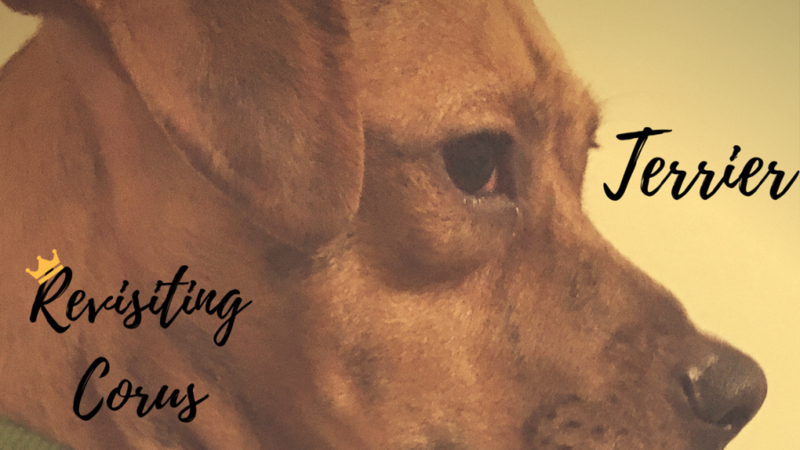 The first post on the Provost’s Dog series will be debuting on January 12th. From a crow point of view, to childbirth, to disability, Tamora Pierce is tackling a lot of subjects in this short story that we haven’t seen her tackle before. Andy Weir exploded onto the literary scene with The Martian, a book that had such huge crossover appeal that Matt Damon played its protagonist in the film version. Sci-fi and fantasy books that have crossover appeal are becoming less rare, but Weir’s grounded, tech-explanations-heavy, roller coaster ride is unique–it’s one of those books that’s uniquely perfect in execution. 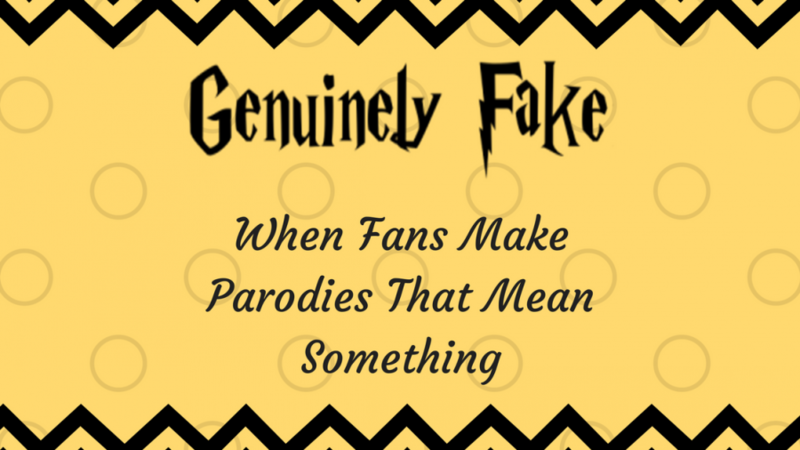 It contains within itself a perfect beginning, that by necessity maintains drama and heart–even a middlingly good writer could make that work. Weir is more than middlingly good, and so the book absolutely soars. Everyone I know who’s read it cried at least once. So the big question is, can his next novel live even halfway up to that standard? 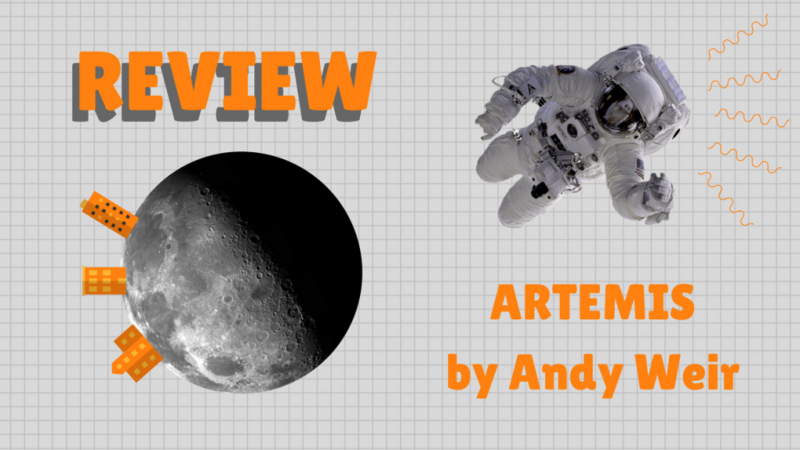 The Martian was so massively good that it was hard to expect something that perfectly done, but going into Andy Weir’s new novel, Artemis, is the real test of whether Andy Weir will be able maintain the loyalty he’s gained from so many fans. In this recurring review series, I’ve been going over every Tortall book Tamora Pierce ever wrote in preparation for the newest book in the Tortall world, Tempests and Slaughter, which will be out in February. 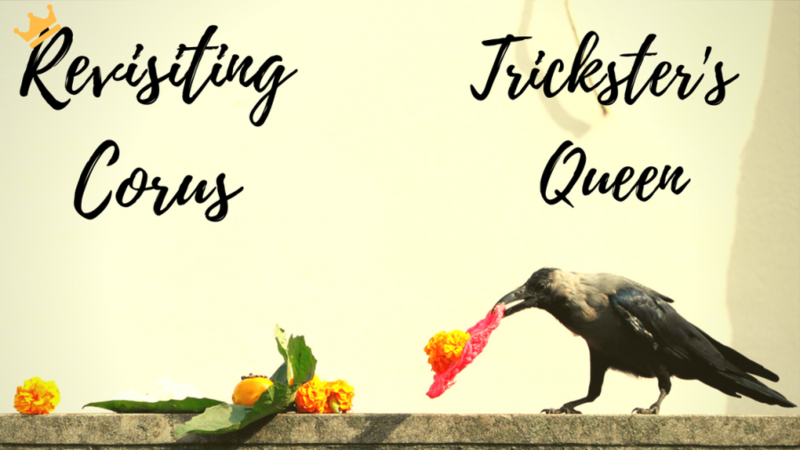 For this post, we will be going over the second book in the Trickster’s duet, Trickster’s Queen. 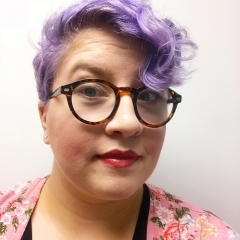 I am a Floridian writer, library enthusiast, semicolon apologist, and nerd.